There are over $48 in new printable coupons available from RedPlum, so if you didn’t get your RedPlum circular you can print some of them here! $2.00 OFF when you buy ONE (1) Schwarzkopf Gliss™ Hair Repair Treatment Product. 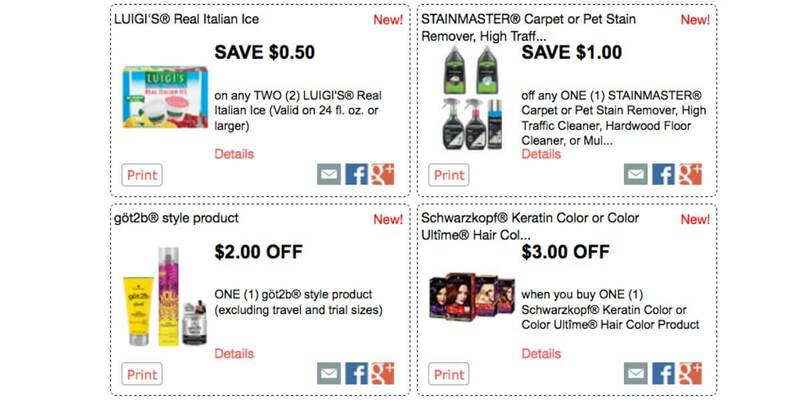 $4.00 OFF when you buy TWO (2) Schwarzkopf Gliss™ Hair Repair Products. Confirmed! 5 Better Than FREE Arm & Hammer Laundry Care items at ShopRite + New Printable Coupons!